It was a rare thing: a close vote that should have been unanimous. 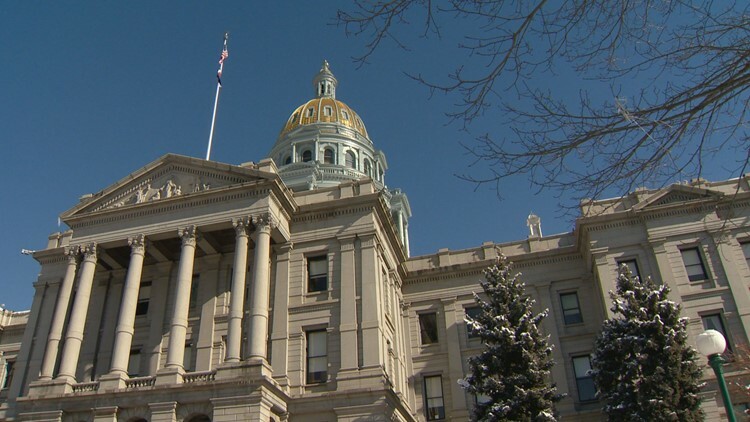 On Jan. 14, Colorado state Rep. Kim Ransom of Lone Tree was elected to represent Republicans in the House of Representatives on the Legislature's Joint Budget Committee. The vote by Ransom's fellow Republicans was 12-10, with one member absent and one ballot spoiled. It’s almost unheard of that a legislative party caucus would be so closely divided between two candidates for a position as prestigious as the budget-writing JBC. Such votes usually are unanimous in favor of the candidate backed by the caucus leader. Not this time. Ransom faced off against Rep. Hugh McKean of Loveland in a vote that was viewed by some within the GOP caucus as about much more than just the JBC. House Minority Leader Patrick Neville backed Ransom over McKean, who is among the Colorado House Republicans seen as non-Neville supporters.